Planning to chop off your hair into a short bob? Want to steal the latest celebrity hairstyles? Yes, our team of expert hairstylists can do that. Say goodbye to frizzy, dry, or coarse hair! Get professional hair treatments that will leave your hair smooth, manageable, and beautiful. Who doesn’t want a new hairstyle? Get our expert hair stylists to work on the haircut or hairstyle that you’d love to try. Discover long, medium length and short haircut that’s perfect for your face shape. This can be a pixie cut, an asymmetrical bob, or a layered long hair. 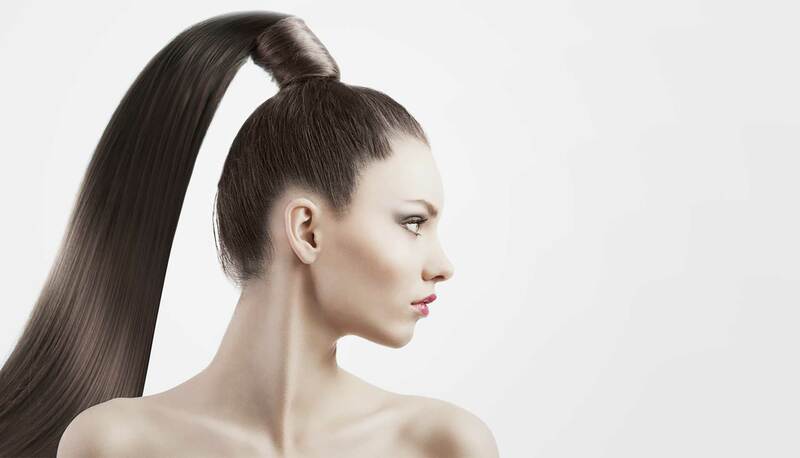 Show off your hairstyle and get ready for plenty of compliments! You can rock the latest hair color trend —mushroom brown, pastel pink, red wine, and a lot more. Be a head turner! We provide expert hair styling and treatments to reveal a more BEAUTIFUL you! Get your ideal haircut that fits your style and personality. We cater to men, women, and kids. Enjoy beautiful, straight locks without damaging your hair! Guaranteed safe for hair and scalp. Explore expert hairstyles within your budget and look your best! Try on a new hair color that suits your personality or stay current with the latest hair trend. Revive your lifeless hair. Make your locks freeze-free and vibrant! Break free from freezy and coarse hair. You'll have a manageable hair than ever! Take a look at the latest hairstyles and company events. Raphael's Salon did an awesome improvements to my once super frizzy hair. They are using hair products that are safe for your hair.